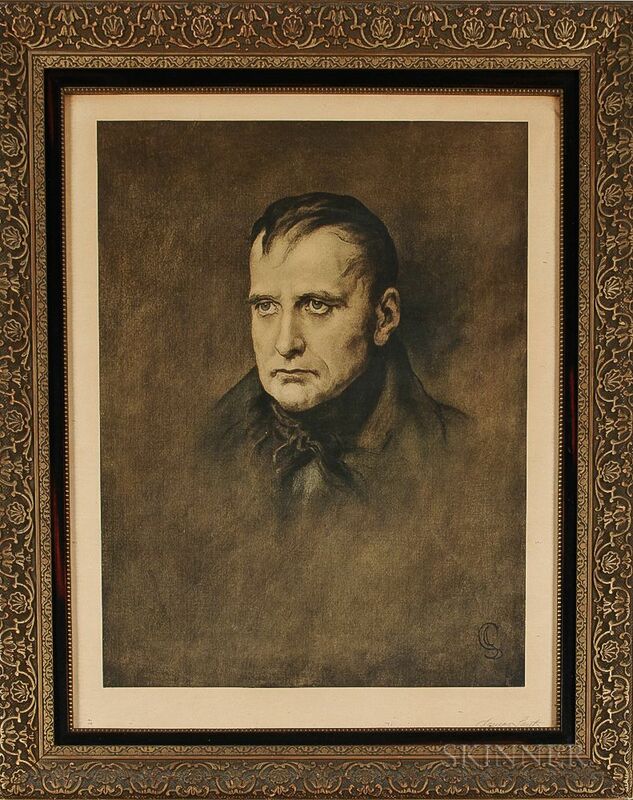 The Last Phase Collotype Print, James Sant, England, late 19th/early 20th century, Napoleon depicted in advanced age, singed in the plate "JS" and "James Sant" in pencil in the l.r. 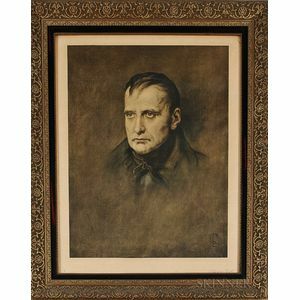 margin, in a gilt-molded frame, 34 1/2 x 28 5/8 in. Provenance: Estate of James W. Gerard III, United States Ambassador to Germany (1913-17).